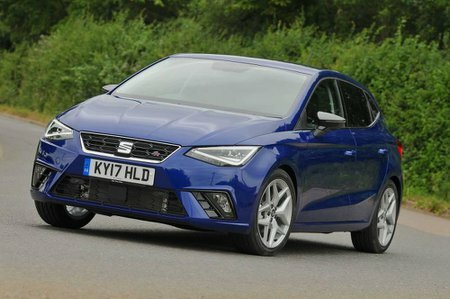 Seat Ibiza 1.6 TDI 95 FR [EZ] 5dr 2019 Review | What Car? If you value sporty looks, it’s worth considering FR trim. As well as adding bigger 17in alloy wheels, this trim gets you a more aggressive-looking bodykit, sports seats, a DAB radio, cruise control and rain-sensing windscreen wipers.